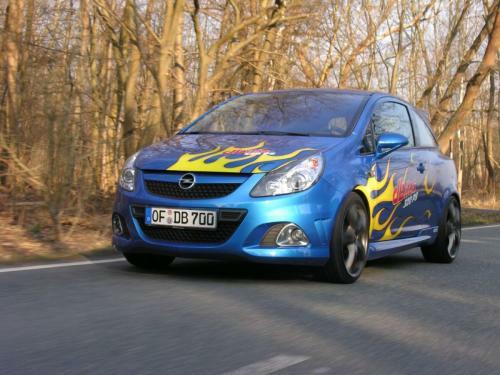 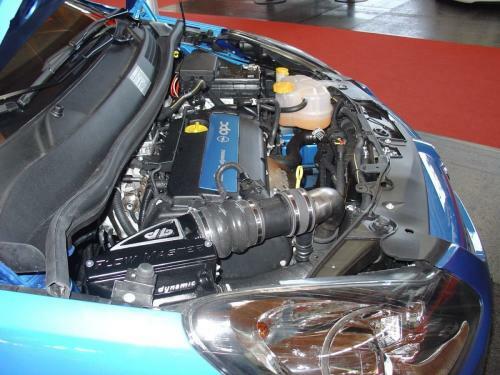 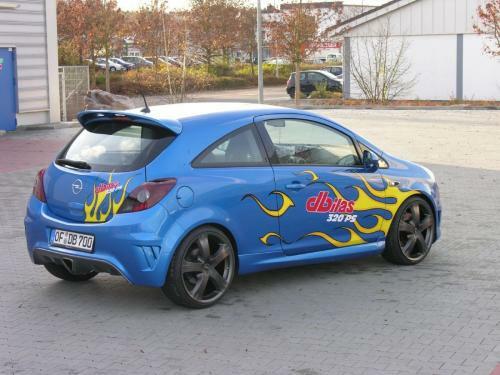 Dbilas Dynamic created a great tuning package for Opel Corsa OPC, making it a great power for its segment, with 320 hp. 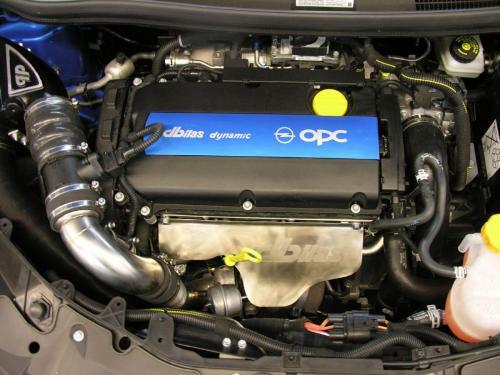 We all know that the standard OPC has only 192 hp, but the Dbilas Dynamic company transformed the car with an 1.6 l engine that outputs 320 hp and 400 Nm of torque, accelerating the car from 0 to 100 km/h in just 5.1 seconds. 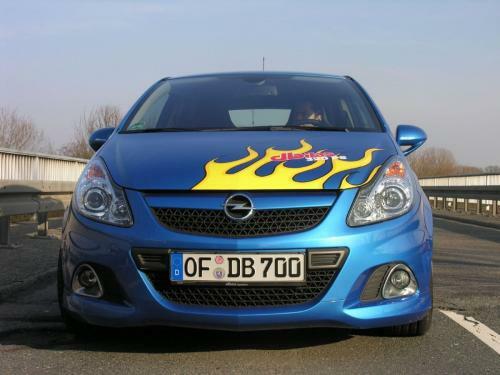 The tuned OPC has a top speed of 264 km/h; pretty impressive, don’t you think? 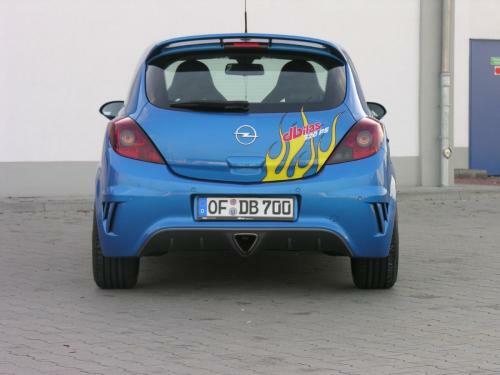 All changes made by Dbilas Dynamic costs around 5,000 Euros, but I think this is a good investment in your Opel Corsa OPC.